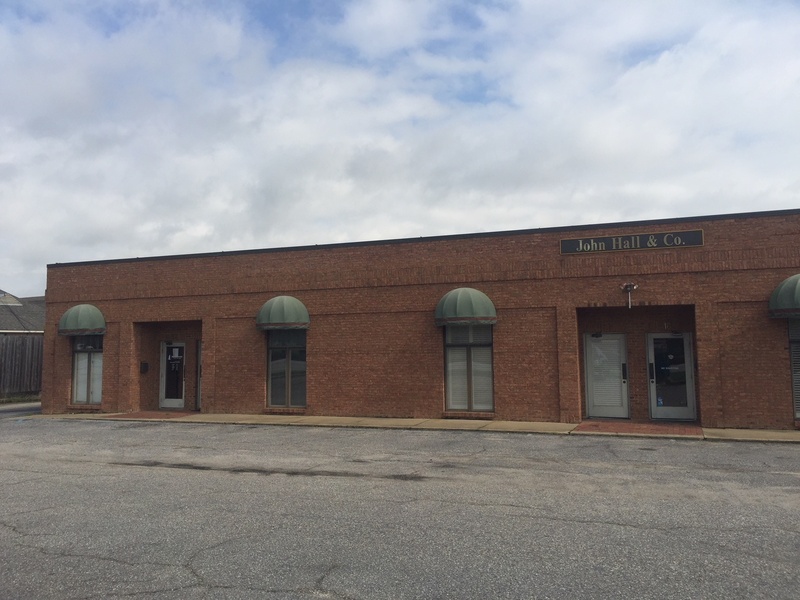 Montgomery County – LEASE -4157 Carmichael Road Office Suite – NEW! 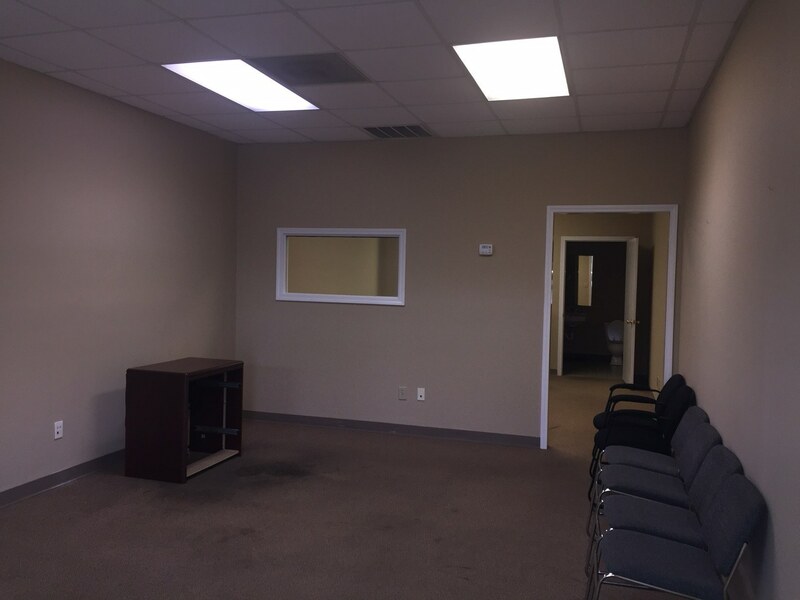 CHARACTERISTICS: This nice office suite is part of a 4,000 sf building that fronts on Carmichael Road. 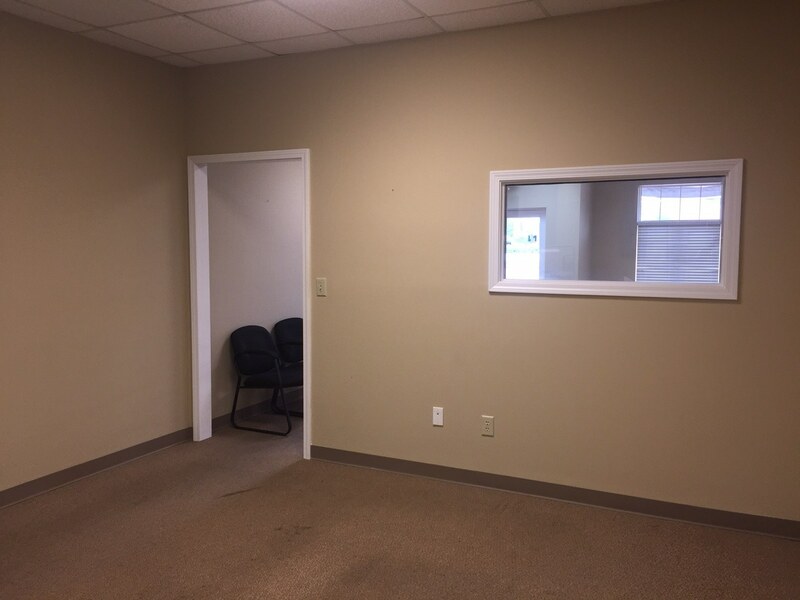 The space has a large reception area, one private office and a restroom. 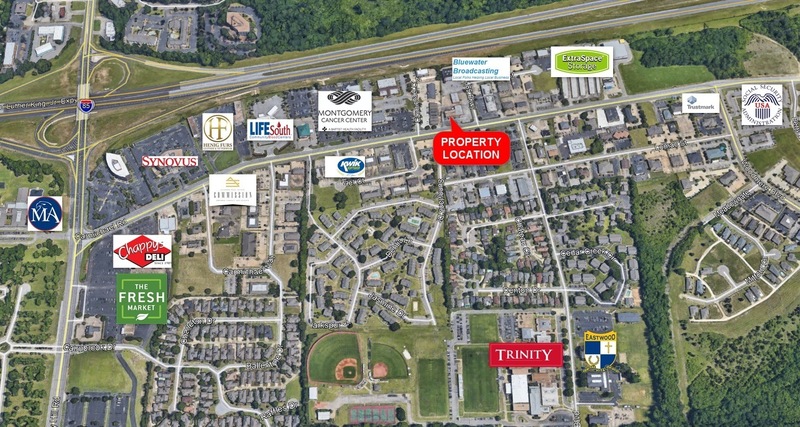 This location affords easy access to I-85, east Montgomery, Montgomery Academy School, Trinity Presbyterian School, hospitals, restaurants and the Central Business District. 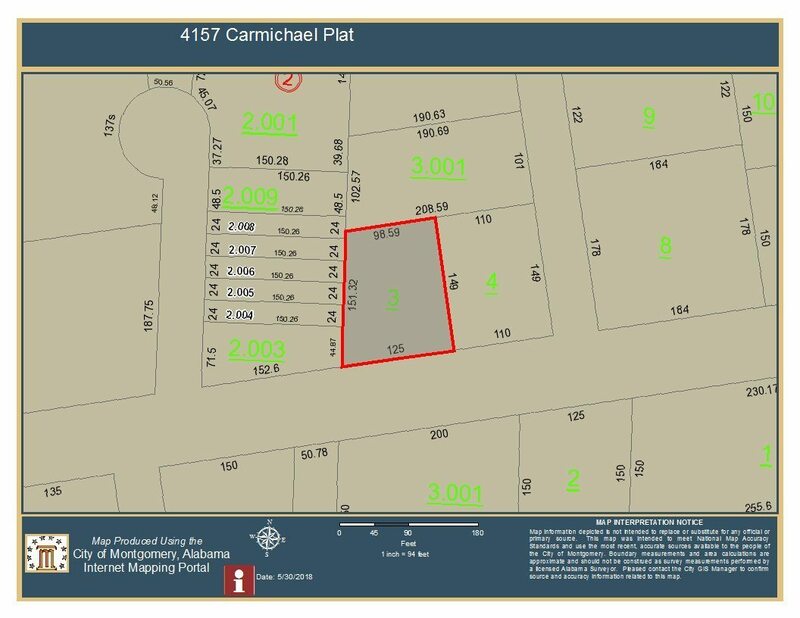 2 year lease and 1 month security deposit required. 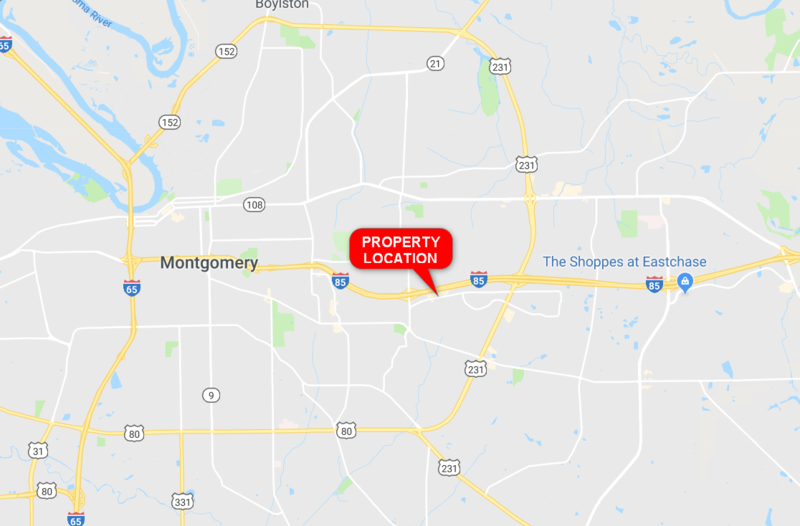 Previous ListingCoosa County – 40 +/- Acres Goodwater, ALNext ListingMontgomery County – LEASE -4160 Carmichael Road Office – NEW!